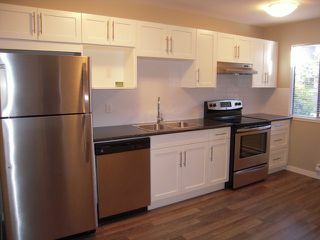 RENOVATED!! 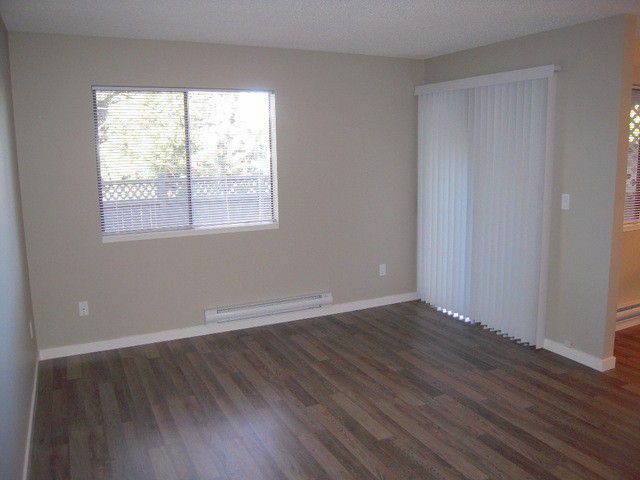 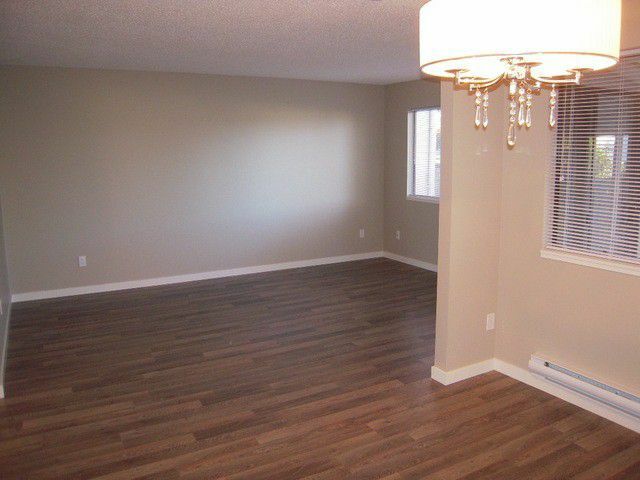 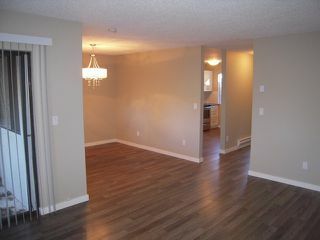 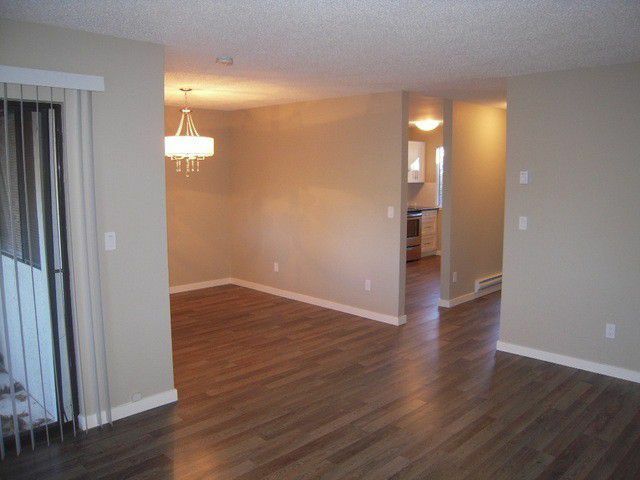 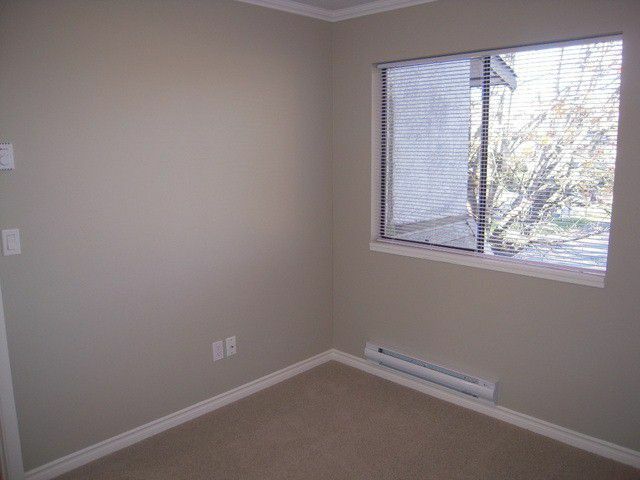 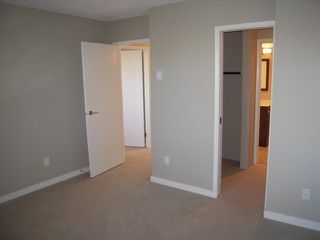 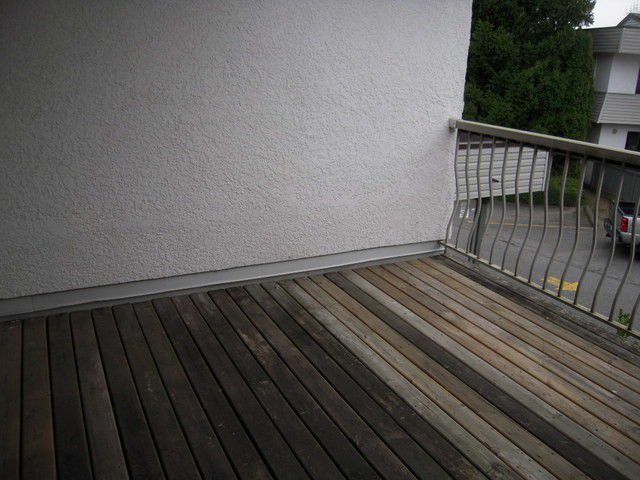 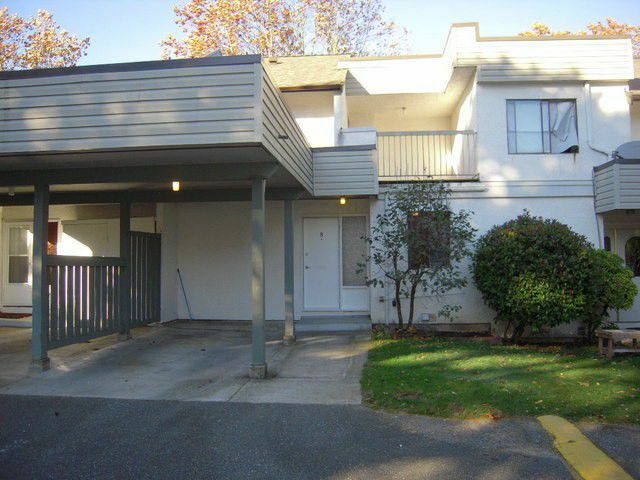 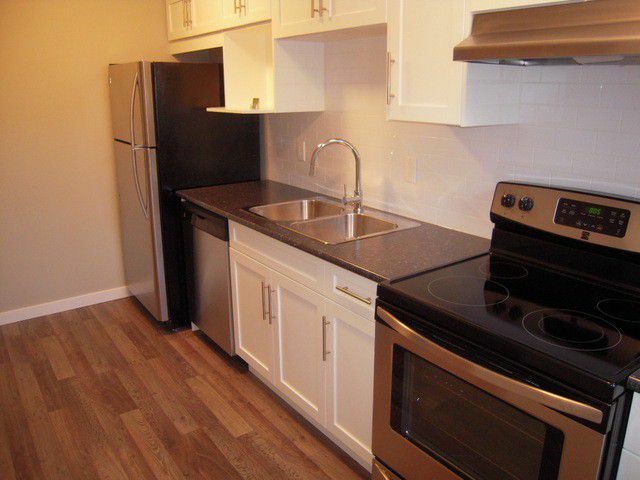 Completely updated townhouse. 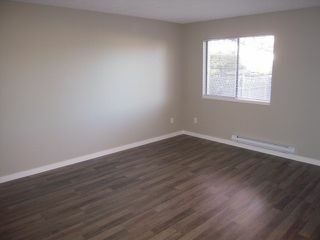 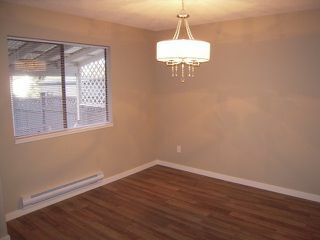 All new flooring, paint and light fixtures. Brand new kitchen with stainless steel appliances and Italian pull out faucet. 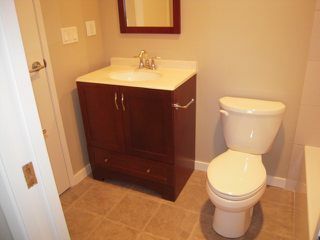 All new bathroom fixtures including low flush toilet and pedestal sink in powder room. 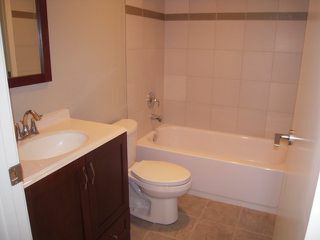 Main bath is new from top to bottom including tub, toilet, tiles, vanity and floor. 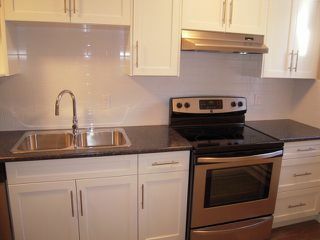 Why buy a condo. 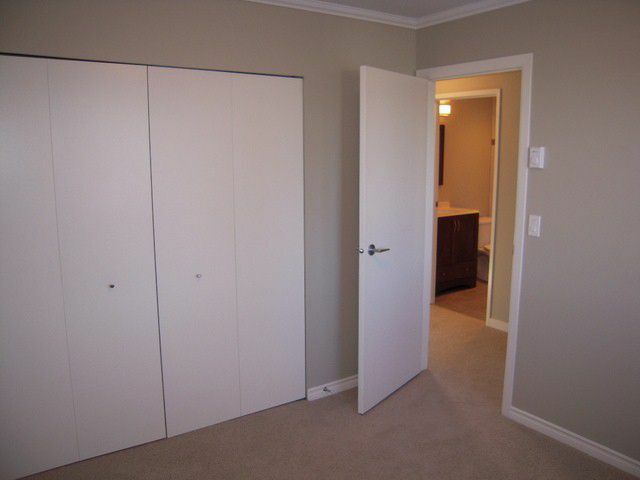 This gives your own front door, backyard, a basement and nobody above you.. Fully fenced backyard with covered patio in back, great for BBQ's. 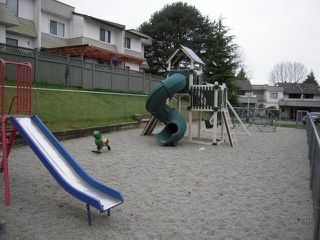 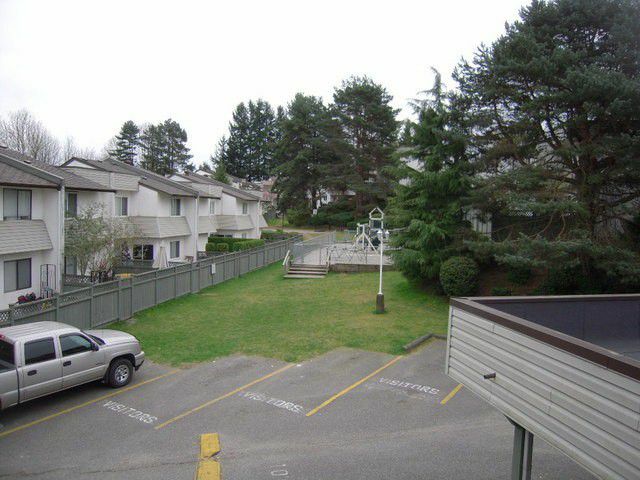 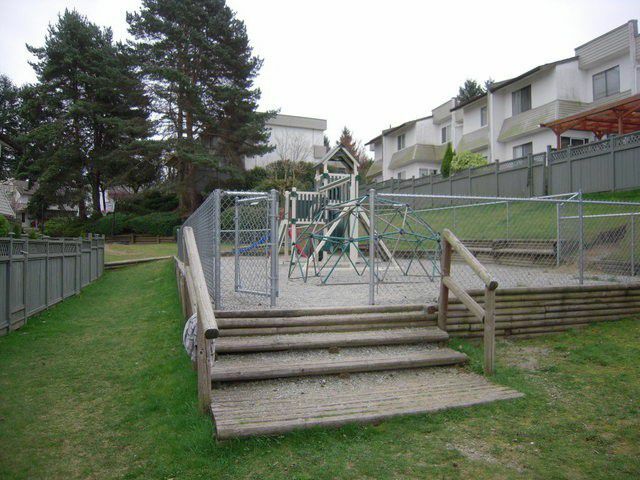 Playground located across from unit and visible from kitchen window or the upstairs deck. 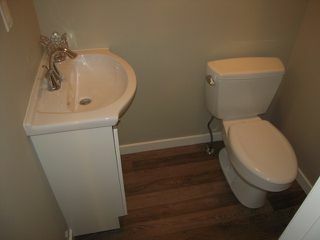 Basement is unfinished and is versatile. New roofing in 2013.